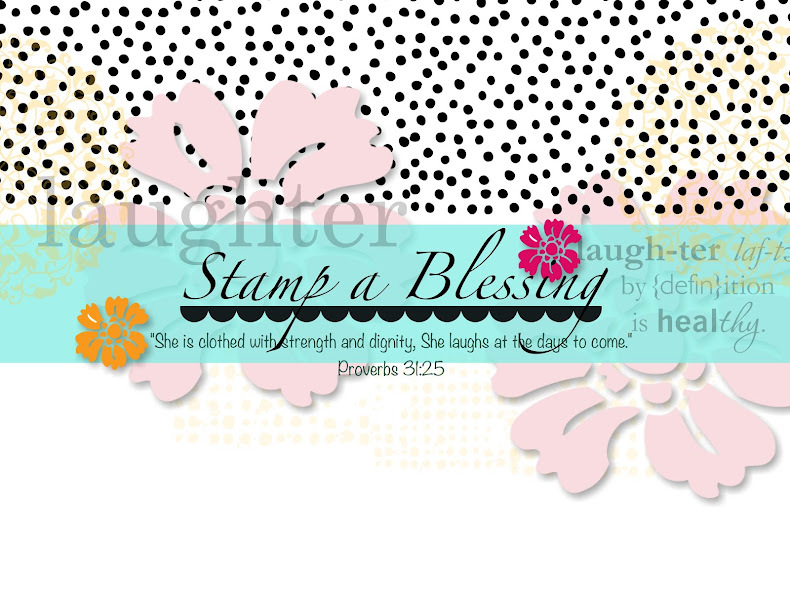 Stamp a Blessing: Paper Pumpkin Contest: Get it Done! Last month I met with my Paper Pumpkin Peeps for our monthly 'Get It done' afternoon. My next will be October 23rd! Yay! 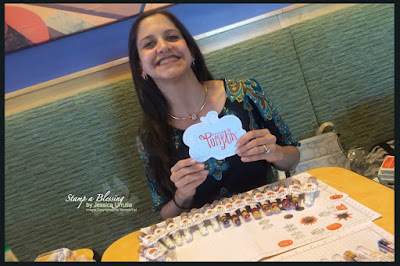 While we were chatting and crafting an idea came to mind! 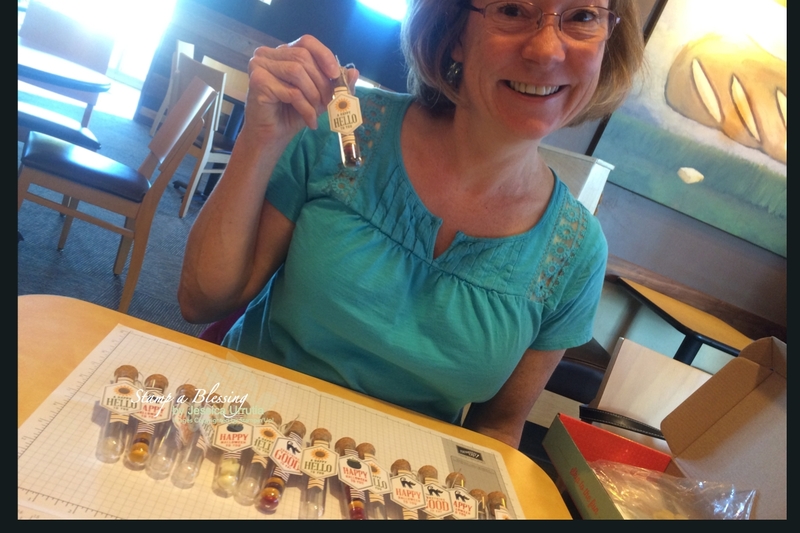 We took several pictures of each other with our completed projects(so exciting right!) and the idea struck! 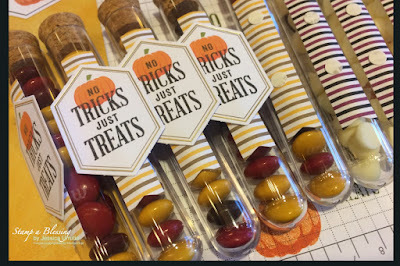 I filled my tubes with regular size MnMs and also white morsels because my kids LOVE them! Let's MOTIVATE everyone on my Paper Pumpkin Peeps to share their completed projects for a chance to win more creativity! My friend Denisse did a wonderful job with her kit! Well, I want to give of what I have and I have LOTS! 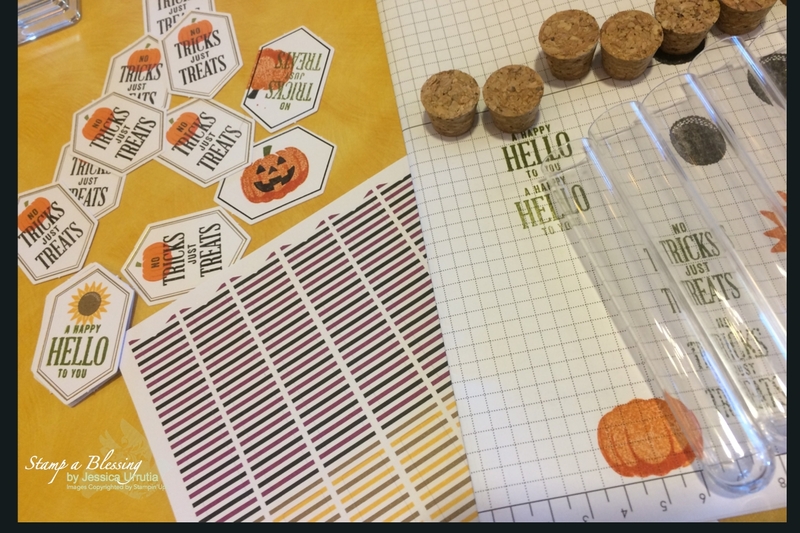 Yesterday while organizing my Paper Pumpkin bin I realize I won't be able to use all I have accumulated before the move (before I decided to start PPPeeps and always use EVERY KIT as is and share with others it is). So I decided to give more away! I will pack two Priority Mail box with Paper Pumpkin half kits, new ribbons, repeated stamp sets I own, other Stampin'Up! 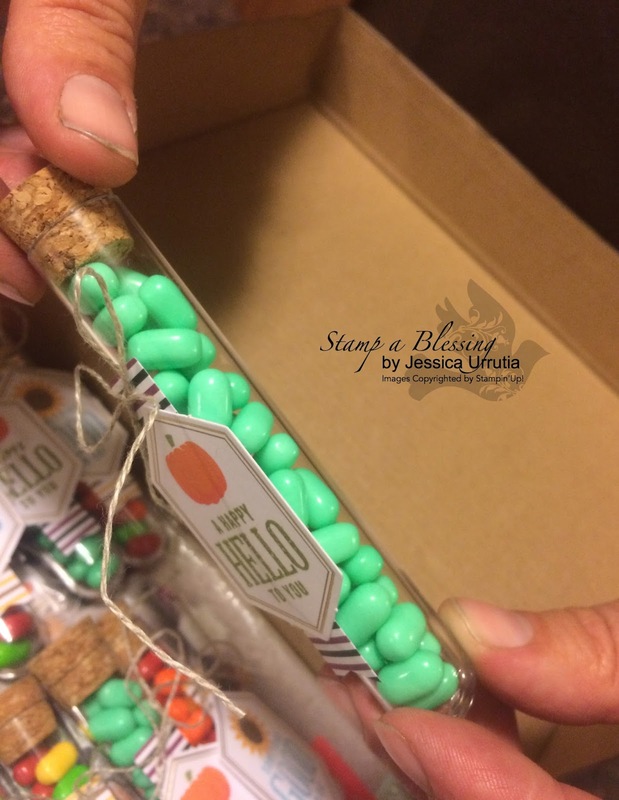 stamp sets and product (some used gently, others new), ink spots and more and pick two winners. Interested?! Plus when you join till today October 10th you get the next month TOTALLY free. From there you can decide if you wish to keep receiving these or not. You WILL love them! 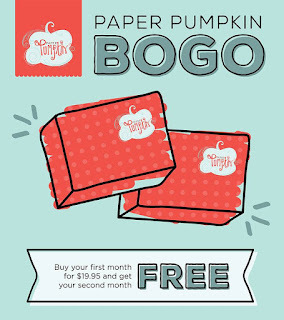 Go to My Paper Pumpkin site and enter BOGO on the promo code! 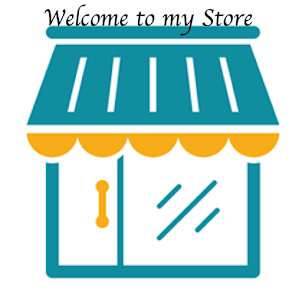 You can also get it as a gift! yay! So there you have it! Now let the fun begin! From today to November 10th I will have a contest between all of my Paper Pumpkin Peeps! 1. Do your project kit. Half way is fine, totally done EVEN better! 2. Take a photo of you -could be only your smile, your eyes, your hair-but gotta be YOU with your project done! 3. Send it to me by November 10th to enter on my giveaway! 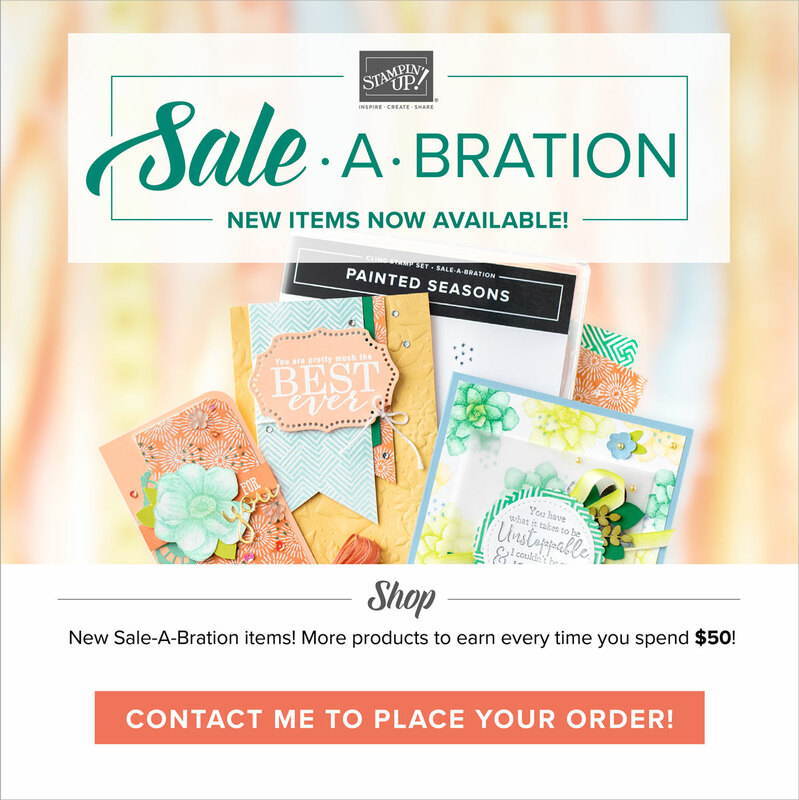 You can email me, text me (will send to current customer by email), Facebook me , or link to your blog below! WATCH OUT: This is not a contest to see alternate projects with Paper Pumpkin, thou I am sure they are awesome. It is to ENCOURAGE all of you to "Get it Done!" and share the love. Here some photos of some of my subscribers that already shared their photos with me! 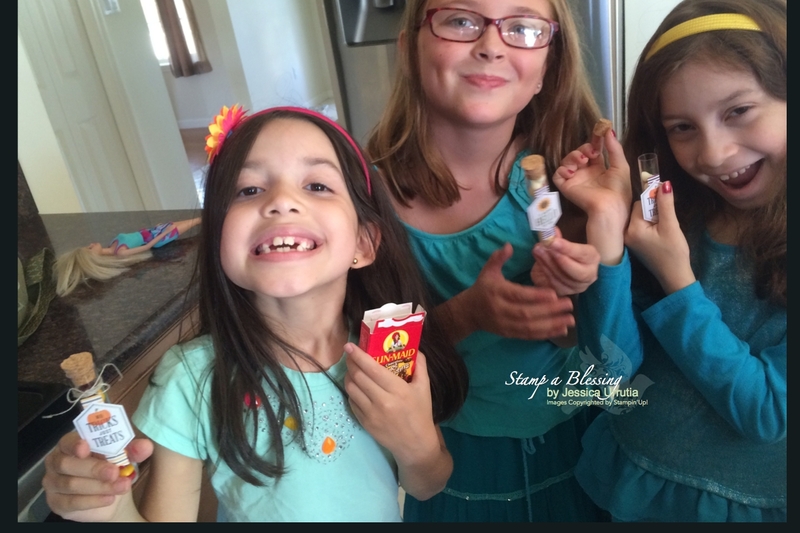 Anna found tic-tacs and filled all of hers with these. 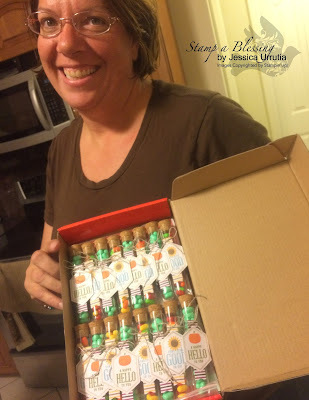 I know she gave them all away already at her daughter's birthday! Winner will be picked randomly on November 10th. You can share ANY of the kits as long you put them together recently. I would love to know your story! My goal is to Get them done and share them! Paper Pumpkin is a powerful tool to connect with others and share His love! I already shared my whole kit this month. Have you? 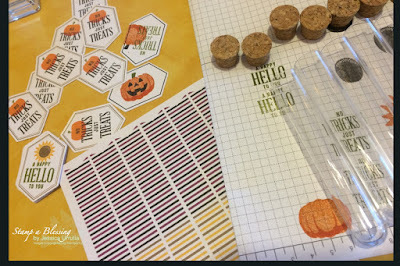 Want to know MORE ABOUT PAPER PUMPKIN. Join today by the 10th of October and you will receive your second month (November) totally free! 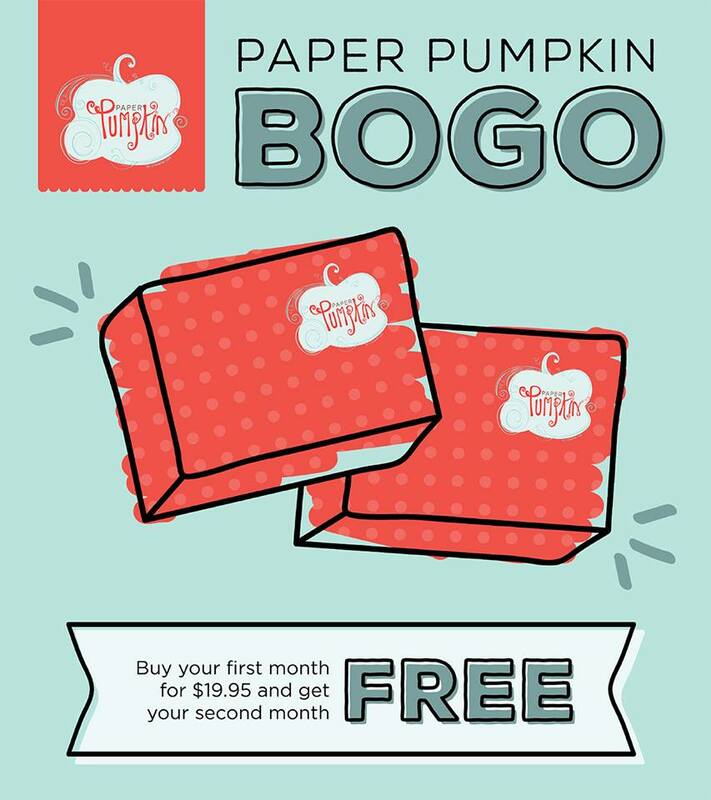 Yes...visit my Paper Pumpkin link for more info and include the word BOGO in the promo code when you subscribe. This is NOT a life commitment. You can cancel whenever, skip months whenever or add more for gifts whenever. Your choice, your way! These were my last ones during the World Card Making day fun class.